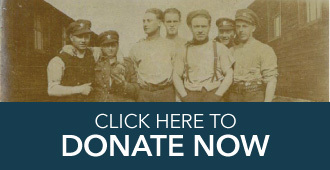 Like many other businesses in Canada, jewelers at the outbreak of the war began manufacturing products to capitalise on public outpouring of patriotism throughout the dominion. 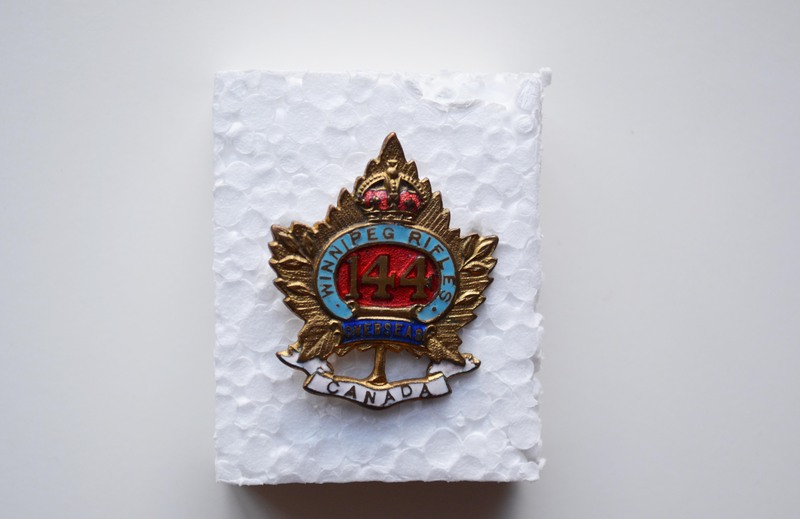 Companies like Birks in Montreal created and sold small brooches illustrating the badges of the many battalions in the CEF, that soldiers could give to their loved ones. Commonly called “sweetheart” pins, they were suited for wear on a coat lapel or discreetly on a dress. Products like sweetheart pins are a great illustration of how businesses used the war as a marketing tool. Advertising and marketing were already well developed by 1914; photographs of the period show city streets plastered with graphically arresting posters advertising everything from soap to alcohol and businesses knew that they needed to attract customers through marketing campaigns in order to make them buy their product. At the outbreak of war, many businesses worried that they would lose customers as instability caused people to re-think how they spent their money, however this fear proved to be largely unfounded . Instead, advertisers and businesses turned their minds to how they might convince the public to continue to buy their products. The smart advertiser had to create a new need, one that tied into the war. As with advertising today, this decision was not meant to be a conscious one. Just as we know proclaim our allegiance to a particular sports team by having a flag or a bumper sticker, a sweetheart pin told the public that the person wearing it was affiliated in some way with the battalion that it represented. 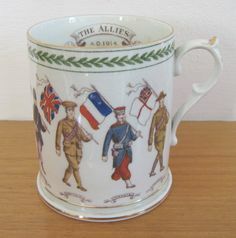 In Britain, the china potteries created thousands of figurines bearing the badges of Kitchener’s New Army, all of which could be displayed in the households whose members had left, as a marker that not only were the soldiers doing their bit, but the families, in allowing their men to go, were also making a contribution to the war effort. Sweetheart pins were produced both in a small scale, luxury way, like the 20k gold pins for sale at Birks, and in a mass factory way, the idea being that no matter your social class, you too could afford to buy a pin for your wife, girlfriend or mother and have her wear it. There are now thousands lying around antique stores and forgotten in drawers; they may not seem like much, but these pins are reminders of the power of advertising and how the war became not only a force of social change, but an accepted tool of savvy product development. See Daniel Pope’s “The advertising industry and World War I” in The Public Historian 2, no. 3 (1980): 4-25 for more information on the relationship between advertising and the First World War.